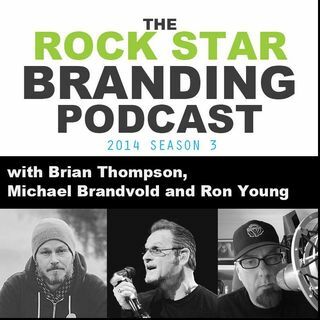 The Rock Star Branding Podcast, October 29, 2014 - Ep. 89 Has Music Become a Fashion Statement? Are You Trying to Create a Statement?